The most difficult aspect of an enterprise to control is the human element. 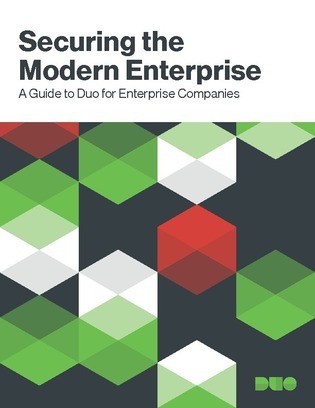 This white paper provides enterprises with strategic approaches for securing the enterprise and protecting against its weakest vulnerabilities. Gain insight protecting your users, devices and applications.